Hi, I’m looking to buy a new mattress. I have recently bought the Casper but I’m not sure it’s the one for me. I have a lot of back problems, have had surgery twice to remove herniated discs, have spinal stenosis and early signs of arthritis. I’m 5ft 11 and weigh between 9.5 and 10 stone. I’m a side sleeper and sometimes feel a little like I’m “crushing” my hip when sleeping on the Casper. Would you advise pocket sprung, memory foam or a hybrid? Thanks. Thank you for your enquiry via our website. 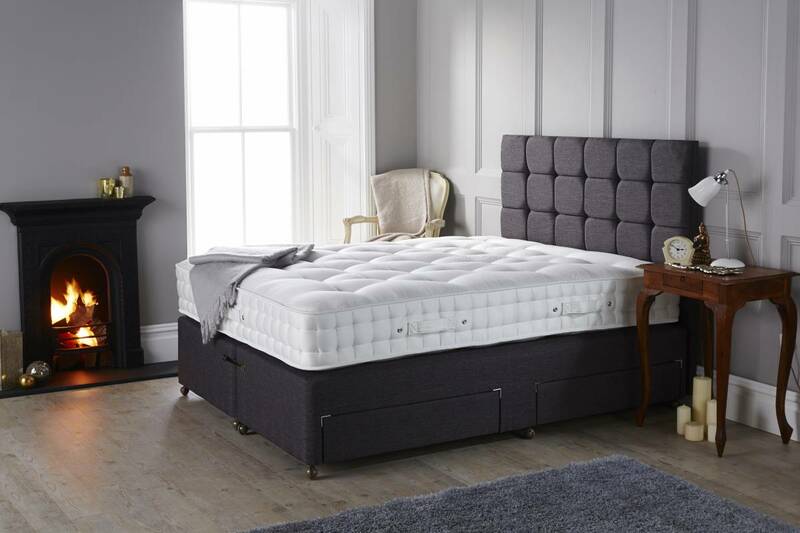 We do not sell Memory foam and we are not currently producing our Hybrid and Fusion ranges due to difficulties sourcing the high-quality materials needed. Although you may be able to find them in our Outlet section if you prefer a foam based mattress. At your body weight, we would pair you with a medium spring tension to give you the correct level of support. For anyone who has back problems the advice used to be that you needed a firm mattress but that is inaccurate. With the correct spring tension, which is based solely on your body weight, the upholstery layers are then dictated by personal preferences and sleeping habits. It would appear that the Casper mattress is too firm for you causing pressure pains in your hips. As a side sleeper, we would recommend either soft or medium comfort layers. As comfort is subjective to each individual and without knowing your preferences I am unable to recommend any specific model in either our Artisan or Origins ranges. I hope this helps, if you would like any further advice or would like to discuss the suitability of any of our mattresses please do not hesitate to contact the office on 0161 437 4419.